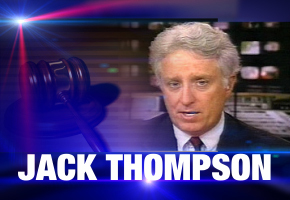 Controversial attorney and anti-violent game advocate Jack Thompson may not learn his fate on April 21st, as was expected from his November 2007 bar trial. The judge presiding over the matter, Judge Dava Tunis, requested a time extension, reports GamePolitics. There’s no word on exactly how long the extension may be, or if it’s even granted. Furthermore, it’s not clear as to whether Judge Tunis gave a clear reason why an extension’s needed. Mr. Thompson is accused of misconduct by the Florida Bar. He risks losing his license to practice law.